During this quick overview of Quebec’s immigration and pluralism policy as stated by the competent authorities, I managed to answer two basic questions that I find fundamental to any kind of study: what and how. The “what” corresponds to the need to know what cultural identity is. The “how” refers to the composition and the origin of the entity studied, as well as to the ways it interacts with external factors. In this way, I observed that, for the documents under study, cultural identity is a mode of organizing the perception of the world. It is composed of values (ethical ingredients), knowledge (civilizational ingredients), institutions (political ingredients), and perceptions (psychological ingredients). Cultural identity concerns two levels: an individual and a group one. The manifestations of having a cultural identity can be found in collective life, family life, the artistic and intellectual creations, the spare-time activities, the public institutions, and the economic and professional relations. The Québécois discourses convey two visions of identity that are, at least at first sight, contradictory: culture is both an innate property and a project; it results from history, but it can be modelled. We can thus distinguish between an initial identity (one that is inherited and stemming from the past) and a new identity (an acquired one). In the case of the Québécois identity, which for the immigrants is a new identity and which aims to encompass various initial identities, we could talk about a generic identity that should be built from heterogeneous elements through conscious cultivating efforts. As a result, cultural identity is a changing, non-definitive entity. Human beings have the ability to reinvent themselves culturally. They can also renounce any explicit identity belonging. From this perspective, cultural identity is not an innate attribute, but rather a variable subject to our conscious choices. Cultural identity is also a vulnerable entity exposed to the danger of being deprived from its distinctive features and specificities, hence of perishing. I observed two factors that determine the resistance of a cultural identity, and namely the social cohesion and the political rights of its bearers. 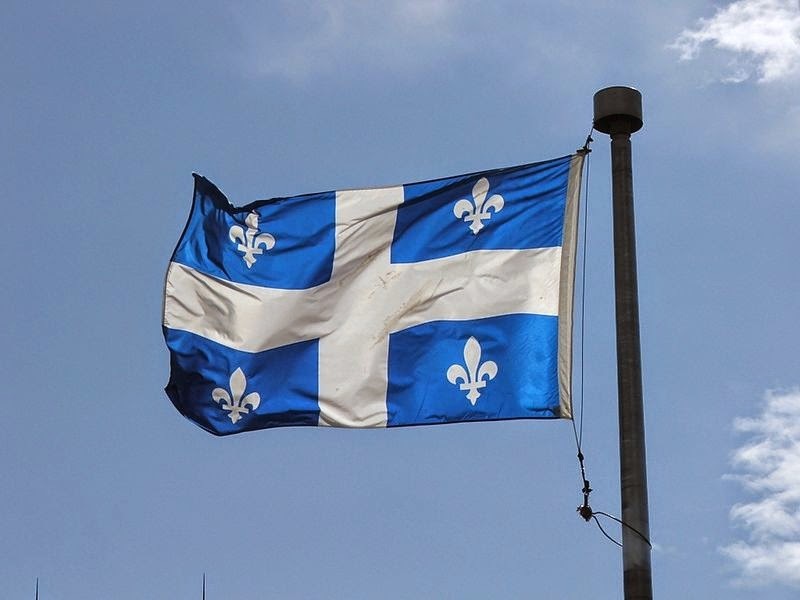 The results obtained through this study should allow a comparison between the notion of cultural identity in the Québécois political discourses and other discourses, in order to draw conclusions as regards the plurality of the points of view in Quebec and Canada. View and download the article (PDF) by clicking here. Публикувано от Yavor Petkov в 4:41 ч.